← Suprise your little one ………with Nature’s Spacecrafts! Hummingbirds! Today our Little Sprouts Nature Based Early Learning Center started it’s second year. 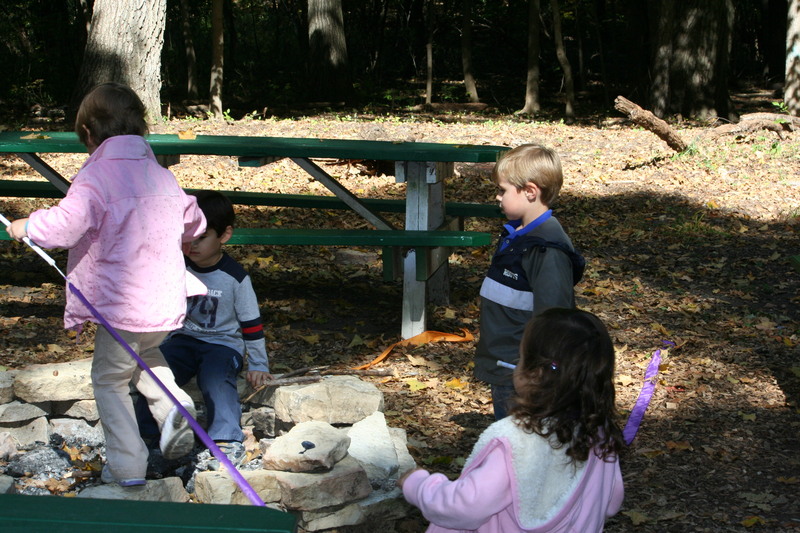 This year to orient the children to preschool we had an open house with children and parents and had them go on a scavenger hunt in the Nature Center, their classroom and around the immediate grounds of the Nature Center. One of the things they had to find was me. They also had to find Mr. Dave the Maintenance Man ( aka. Super Dave), the stuffed Turkey we have sitting on the 7 UP machine in the hall way and the class snake. Just some of the things and People our Sprouts had to find today. 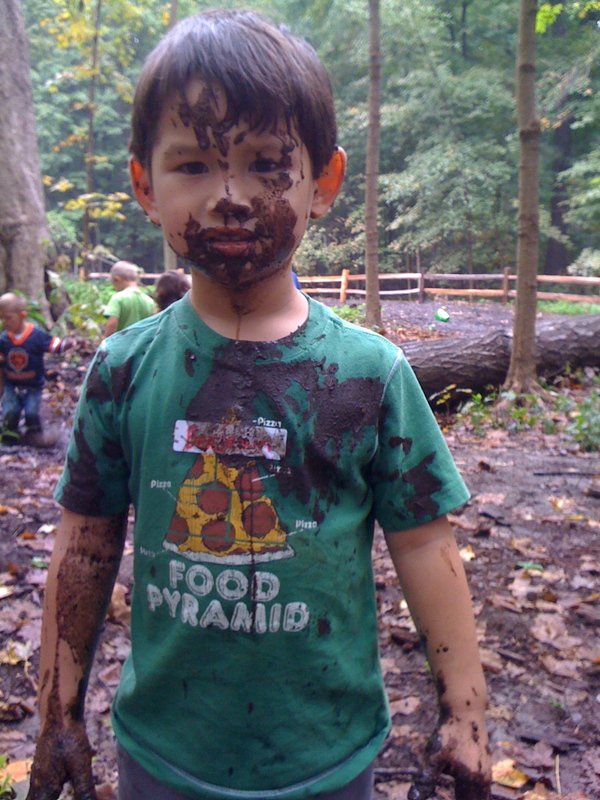 Little Sprouts or any other Nature Based Preschool is a great way to get your children to love nature. This connection to Nature is something that they will carry with them for the rest of their lives. As stated in Richard Louv’s book Last Child in the Woods, Gordon Orians, professor emeritus of zoology at the University of Washington, says research suggests taht our visual environment profoundly affects our physical and mental well-being, and that modern humans need to understand the importance of what he calls “ghosts”, the evolutionalry remnants of past experience hard wired into a species’ nervous system. The childhood link between outdoor actvity and physical health seems clear but the relationship is complex. This entry was posted in Childhood, Children in Nature, Nature Play, Play in Nature, play outdoors, Preschool, Preschoolers and tagged children, gardening, kids, kids n nature, Little Sprouts, nature, nature play, outdoors, outside, Pilcher, Pilcher Park, Pilcher Park Nature Center, play, Play in nature, Play outdoors, Play outside, preschool, preschoolers, Richard Louv, things to do with kids. Bookmark the permalink.